Joined 4 years ago from U.S. 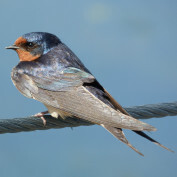 I enjoy sharing my many interests here on HubPages, including information about yoga, birding, geekdom (scifi shows and movies such as Doctor Who and Star Trek), and more. During the 5th and 6th seasons of Doctor Who, Matt Smith wore a great tweed jacket as the eleventh Doctor. 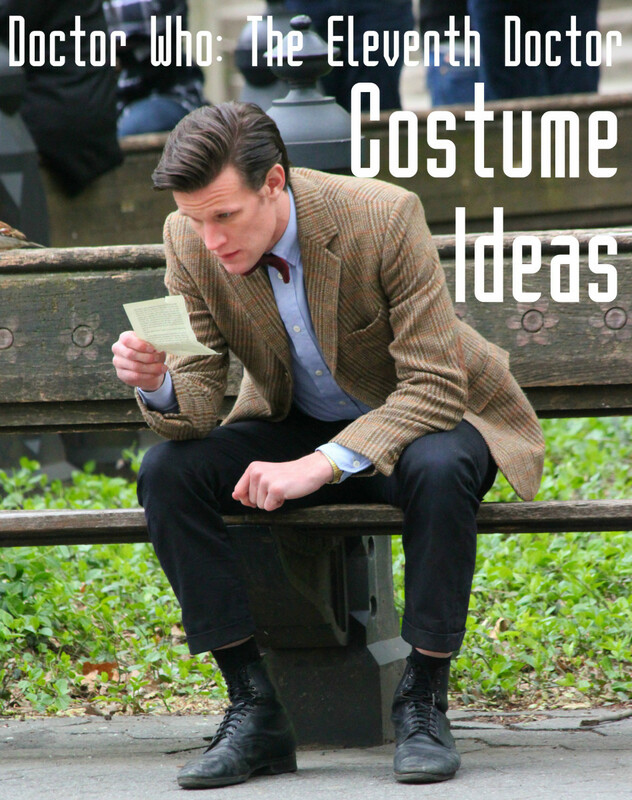 Here are some ideas for how you can find a similar jacket for your Doctor Who costume. 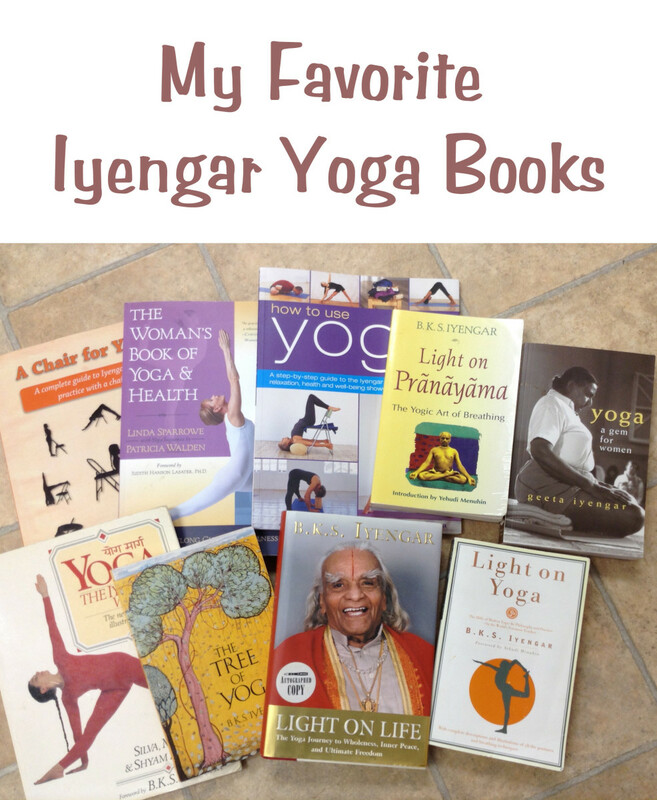 These are my picks for what I consider to be the 10 most useful and important Iyengar Yoga books for the general yoga population. They are also among my favorites. 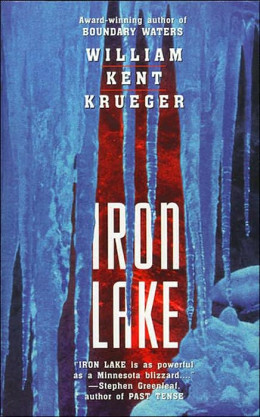 The Cork O'Connor murder mysteries by William Kent Krueger are set in the north woods of Minnesota. Cork O'Connor is of mixed Irish and Ojibwe heritage. 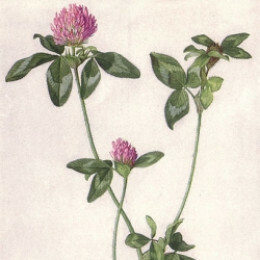 As well as being an attractive flowering plant in its own right, red clover has diverse benefits, including as a medicinal herb, food for livestock, and a cover crop that adds nitrogen to the soil. 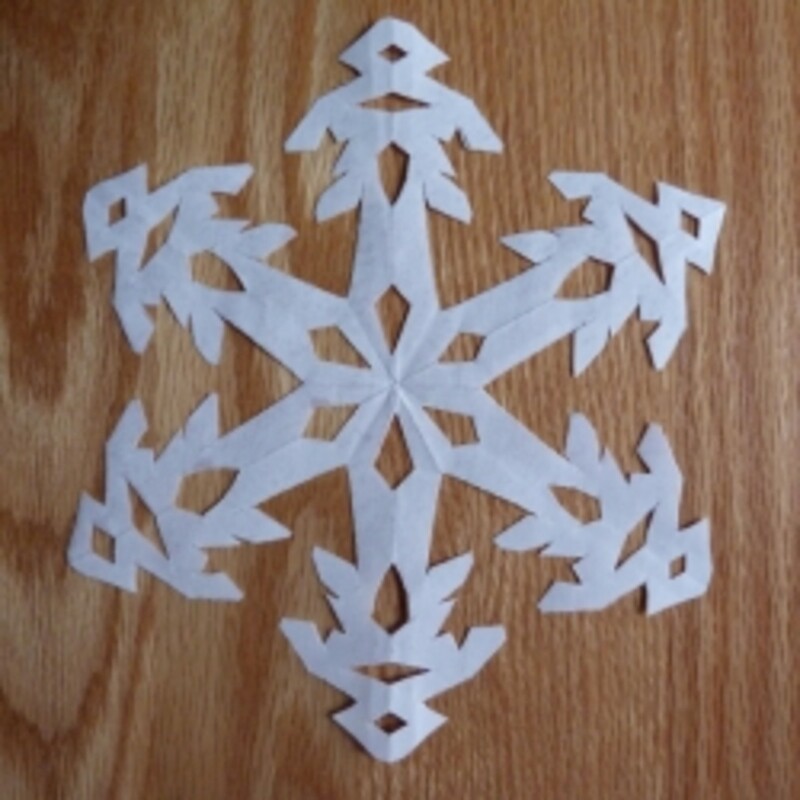 It's easy to make your own paper snowflakes. Kids can make them too, although smaller kids may need a little help with folding the paper and cutting. There are a few different options for carrying your yoga mat to and from class, from the very simple strap tied around your mat, to a gym-type bag that also holds more gear. Most people think that Bigfoot, or Sasquatch, is an interesting part of folklore, but does not really exist. 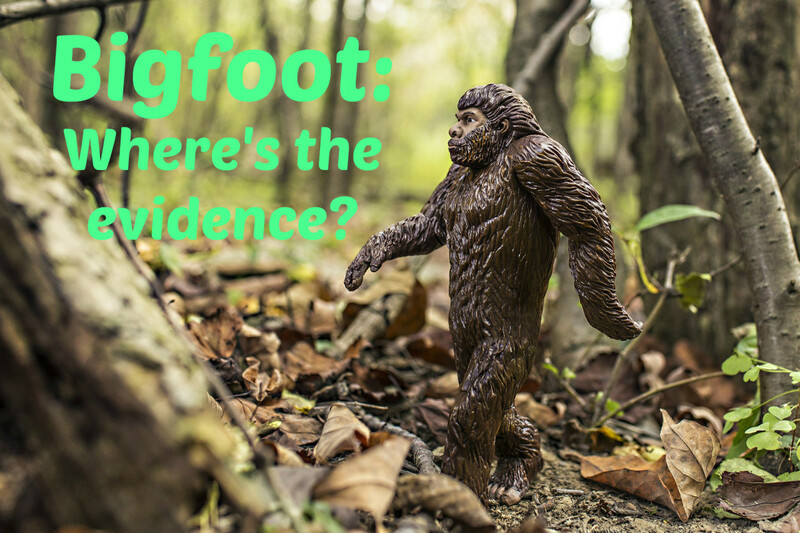 Some people, however, say they have evidence that Bigfoot exists. 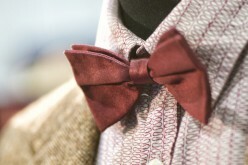 If you're putting together a costume as the 11th doctor as he dressed during the 5th and 6th seasons, you may want some accessories, such as a bow tie or fez or stetson. 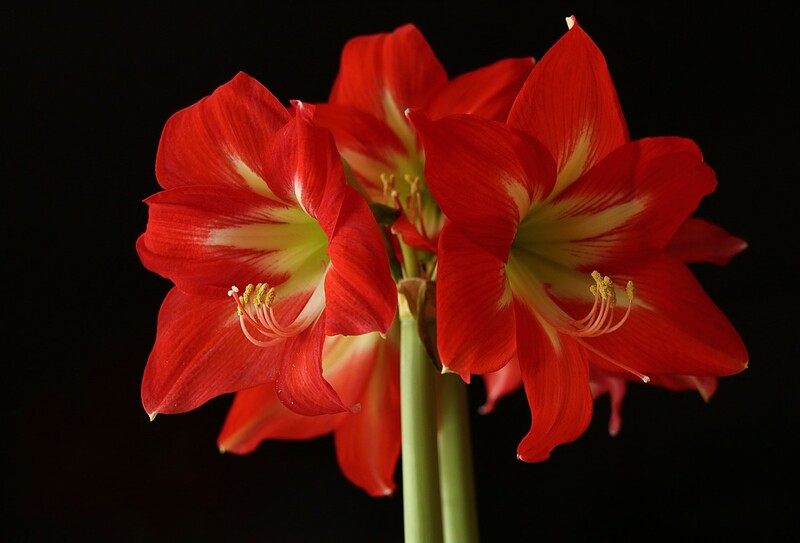 Amaryllis flowers are a welcome sight during the winter with their large, showy blooms and vivid colors. Here are some tips for getting the bulbs to bloom for you. You can use yoga art as sculptures, figurines, posters, and more to decorate your practice space or other areas of your house. 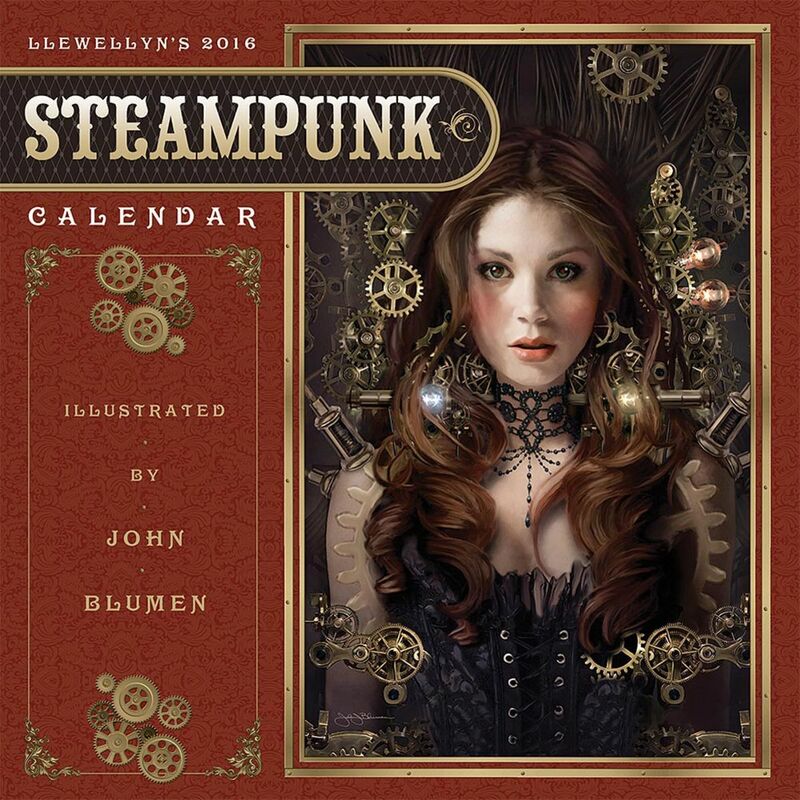 Here are a few fun, quirky, and unusual calendars that are very different from your typical everyday calendars. 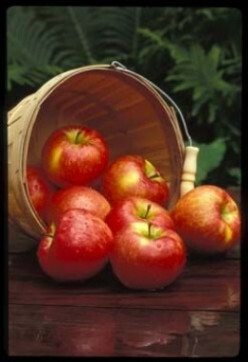 The honeycrisp apple is sweet and crisp, making it a favorite apple for many, including myself. 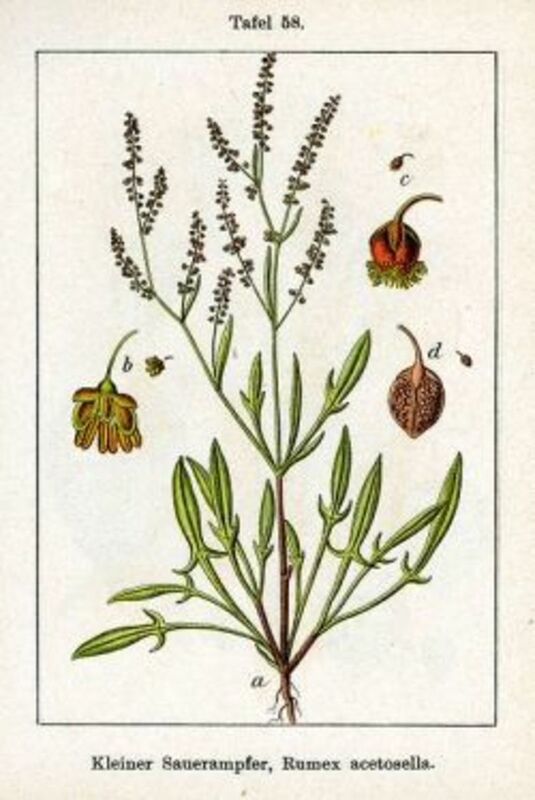 Sheep sorrel is a common weedy plant similar to garden sorrel. 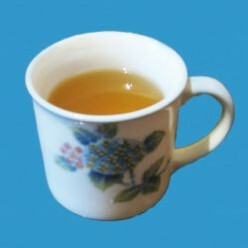 It is often used as a medicinal herb, but it can also be added to salads, soups, and other dishes. 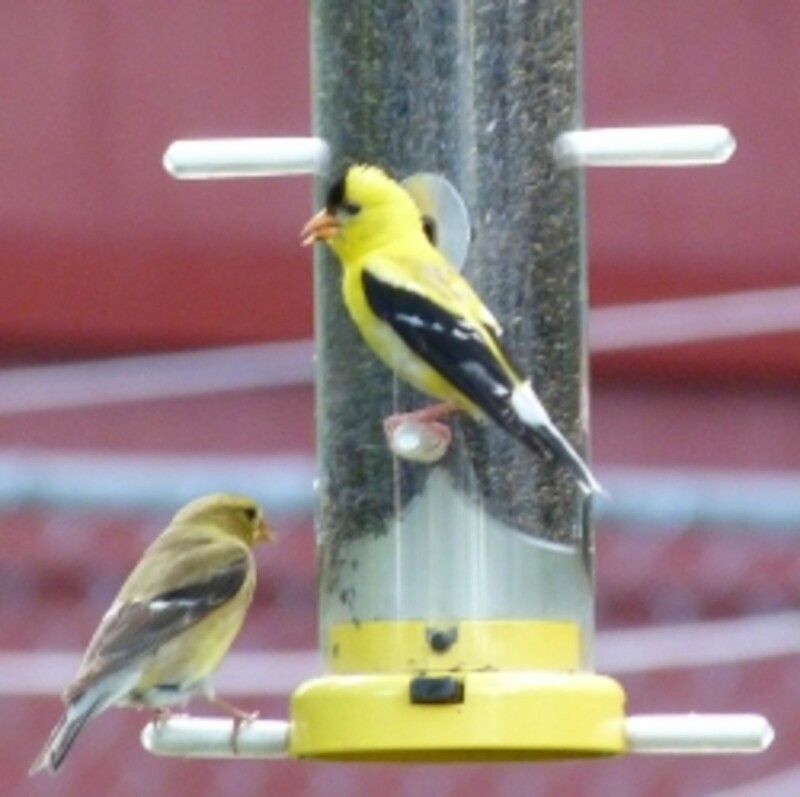 Here are nine of the most common birds we see in our backyard in southeastern Michigan. 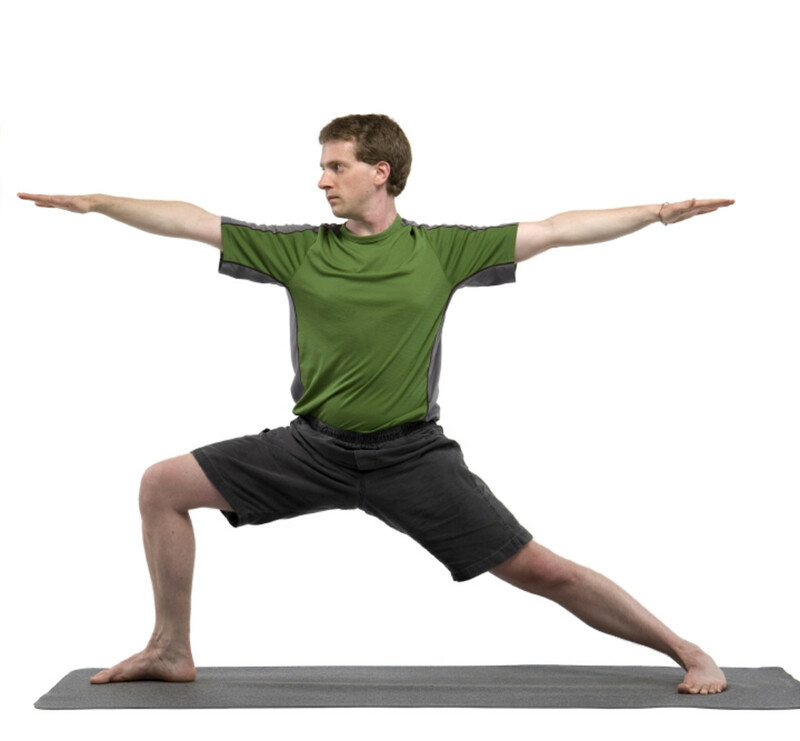 Yoga can help to relieve arthritis pain by creating more mobility in the joints and flexibility in the muscles around the joints. 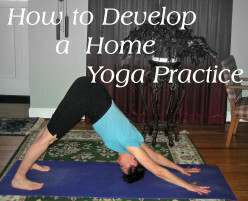 Practicing yoga postures at home between your regular yoga classes will help you progress more quickly and intelligently in your understanding and ability to do work in these poses.